The author of the New York Times best seller The $100 Startup shows how to launch a profitable side hustle in just 27 days. 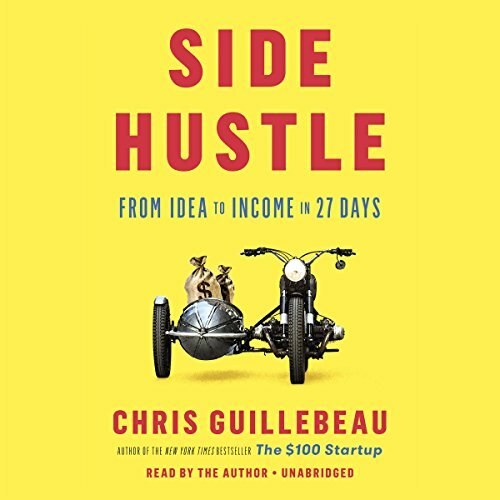 Chris Gullibeau is no stranger to this world, having launched more than a dozen side hustles over his career. Here he offers a step-by-step guide that takes you from idea to income in just 27 days. A side hustle is more than just another stream of income; it's also the new job security. When you receive paychecks from different sources, it allows you to take more chances in your "regular" career. More income means more options. More options equals freedom. You don't need entrepreneurial experience to launch a profitable side hustle. You don't have to have an MBA or know how to code or be an expert marketer. You don't need employees or investors. 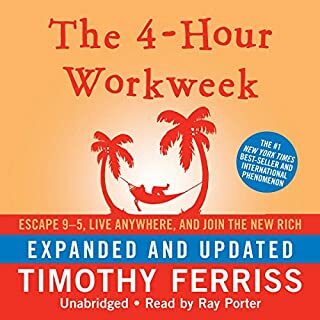 With Chris as a guide, anyone can make more money, pursue a passion, and enjoy greater security - without quitting their day job. 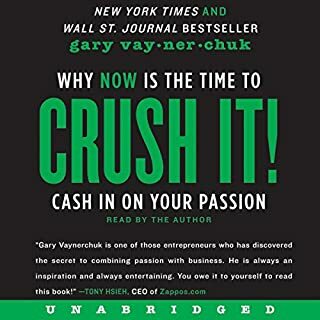 I purchased this book after listening to “$100 start up” by the same author. 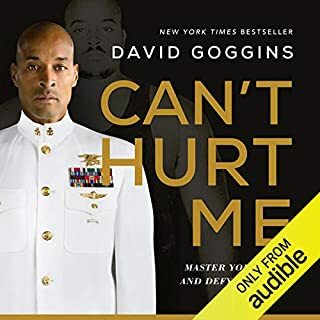 I liked that the author told stories of others that started their own side hustle and what they did that was successful. He also gives advice on how you can implement these ideas to start your own side hustle. 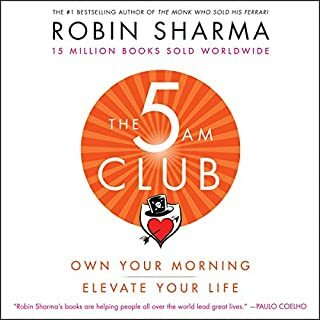 Unlike many other similar books it’s not an entire book telling you to work hard. We all know you have to work hard. 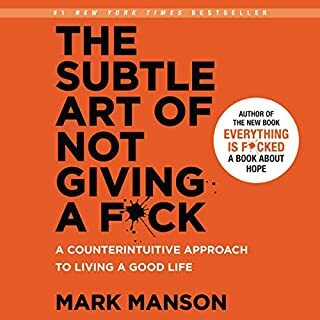 I gave the book 5 stars. If you have a small business or are looking to start a small business on the side, this book is for you. Self Help for the terminally employed. loved the book. great for anyone looking for a cheap hobby (or a profitable one). Chris' voice is easy to listen to. great for the office. Highly recommend. Easy to listen to. Great advice. 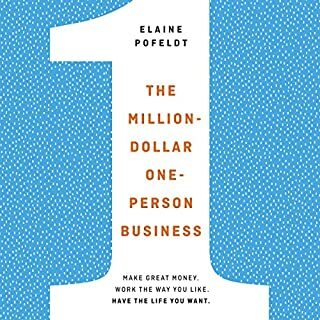 The book breaks down what to do to start your own side gig and provides great detailed information. I've read through the $100 Startup before this one. Not a lot of new info here. More of the same kind of advice. As someone who has run their own business, I really don't think he properly explains just how hard it is to run a successful business... but that would not sell as many books I guess. Fantastic book! Get to work! Just what I needed to give me the tools and tips to move forward quickly into creating a side hustle. Some great ideas from Chris about side hustles, and potential hurdles. He provides some very inspiring real life examples, that show the power of having a side hustle. I can’t wait to get started on one of my ideas and put this book to good use! This book has made me rethink working all together. 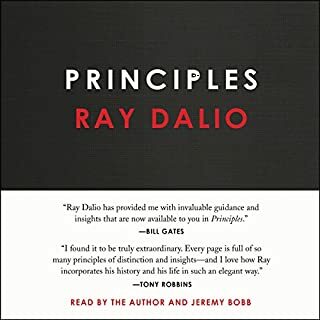 I have been searching for a read like this for a really long time. Such good listen! What would have made Side Hustle better? Dates. Dates would have made it better. When you hear stories about people making great money on photography, and affiliate marketing, etc, you know you're hearing stories from pre 2010. There may be ONE story in this book that has a date attached to it, but otherwise, none do. And there IS money to be made in those areas, but NOT as a "side hustle." Not working at it less than FULL TIME. Not in 2017. Would you ever listen to anything by Chris Guillebeau again? Who would you have cast as narrator instead of Chris Guillebeau? Chris read his book like he was racing to just get it done. He frequently slurred words together because he was reading so fast. It's hard to believe that with his massive business network, he couldn't find someone who could read his book properly, and not do things like make SideHustleSchool.Com sound like "Sideuhhslskl.com." Look, there are a number of good action points in the book. But it is barely any different than the $100 Startup. Many of the characters, once again, benefited from "lucky mentions" in very prominent online media. A few had very substantial cash reserves to fund $100K + equipment for their "side hustle." However, the reader should take note about all of the references to his website. It is what is known as a "sales funnel." It leads readers to more ways to give Chris money. He actually hints at some of this in his books, but never really delves into the topic. Go to the website, look at how many ways there are to hand over more money. And let me say, THERE IS NOTHING WRONG WITH THAT. I applaud a great salesman - and Chris is exactly that!! But that is information left on the cutting room floor. Maybe YOUR Side Hustle could benefit from knowing the power of a "sales funnel." Google it. 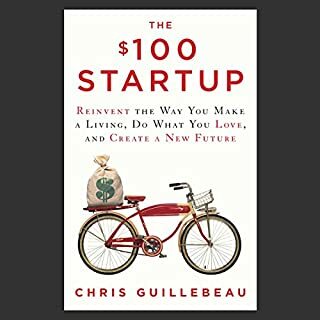 If you have not read the $100 Startup, and have no idea what to do with your idea for a side business, this book, or the $100 Startup may be worth your time. I didn't get a free copy, and I am not returning it because there is some good information. But this book is mostly just a "Side Hustle" for the author. Know that going in. 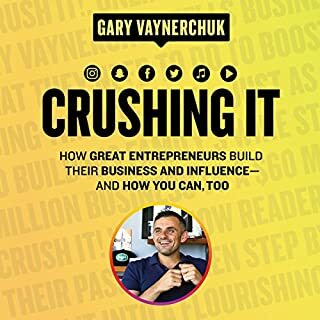 Great book on Hustle and inspiring stories that illustrates ideas and systems to improve your sidehustle! 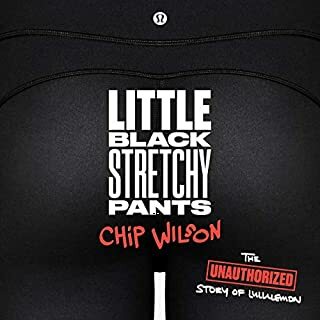 Chris' passion for this project comes through, like it does for most of his ventures, but in his own voice in this author narrated book. 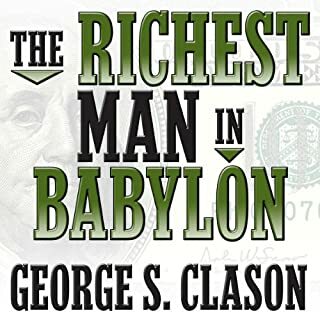 The author truly believes that everyone should have a side hustle, something he has lived out in his own life as most of his life has been spent in a series of side hustles so he speaks on good authority. 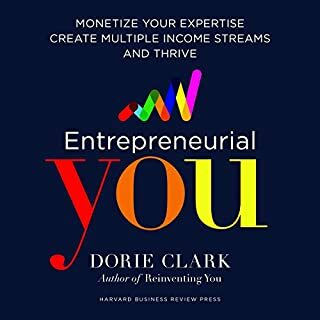 The book shares not only numerous examples to inspire the reader to imagine their own side hustle but also shares practical advice on how to get there. 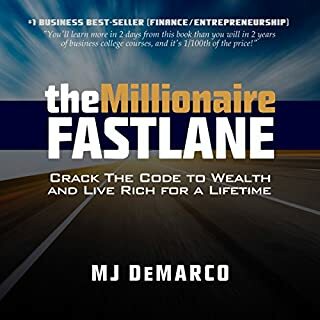 If you are interested in learning how to earn additional income while working your full-time job and are willing to put some effort into getting there then this book is a great place to start! More specific info on getting a business started. Which character – as performed by Chris Guillebeau – was your favorite? If you could play editor, what scene or scenes would you have cut from Side Hustle? Did not learn anything of value from this book. 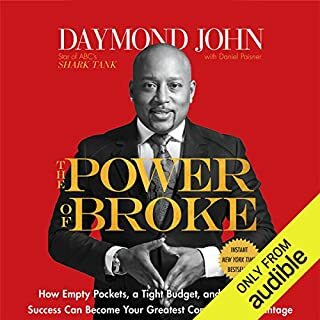 This book was an excellent listen for anyone looking to find your start, like me. I ended up purchasing the hard back version of the book as well to actually put to action this model. Easy to listen to. Not extremely technical and fun just like to cover implies. Loved this book. 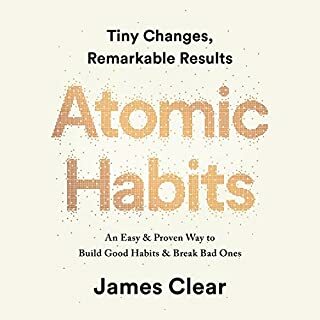 This one is going on the frequently listened to book list. Cheers! There are two side hustles I have been kicking around in my head over the past year, so when this book came out, I jumped on it. The concepts and practical application I hope will give me a leg up on succeeding in these ventures. Thanks for sharing your expertise Chris! 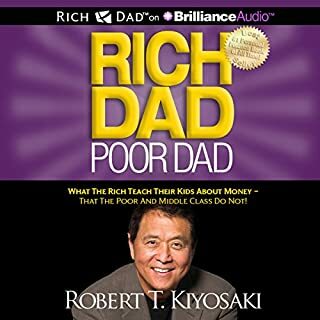 Great book but if you're a listener of the podcast, you will notice a lot of overlap. 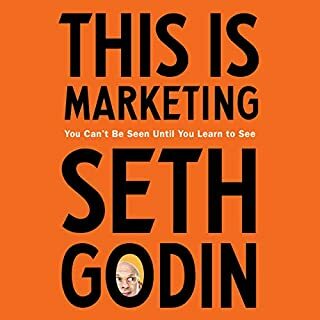 Still worth a listen because the emphasis is to give you an action plan, not just retell the stories.